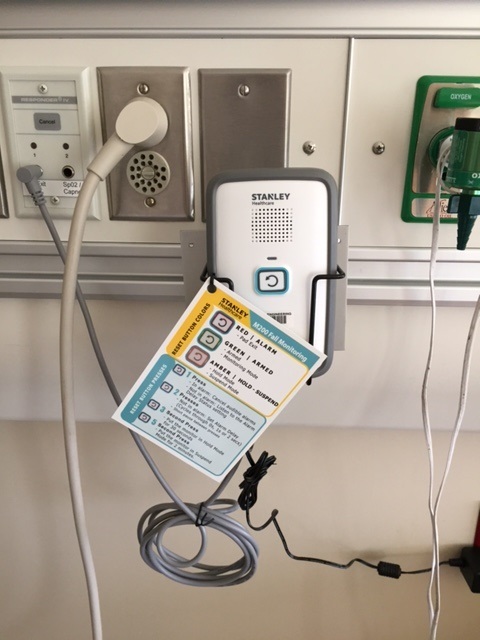 We Installed 80 Stanley M200 monitors on the two brand new units at Hospital Lake St. Louis. 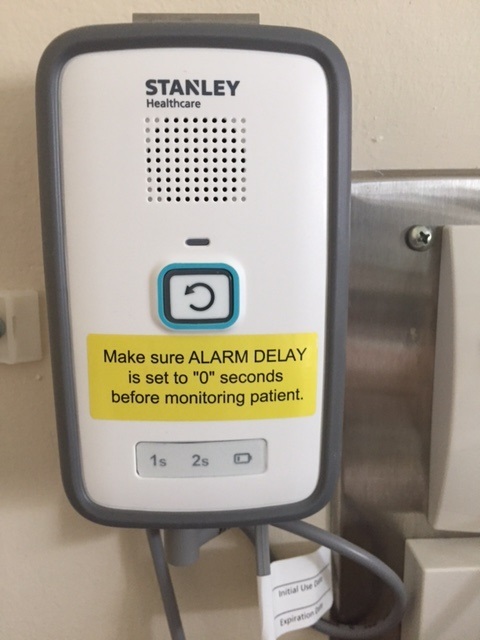 We Installed 268 Stanley M200 monitors at Hospital Clayton, St. Louis. 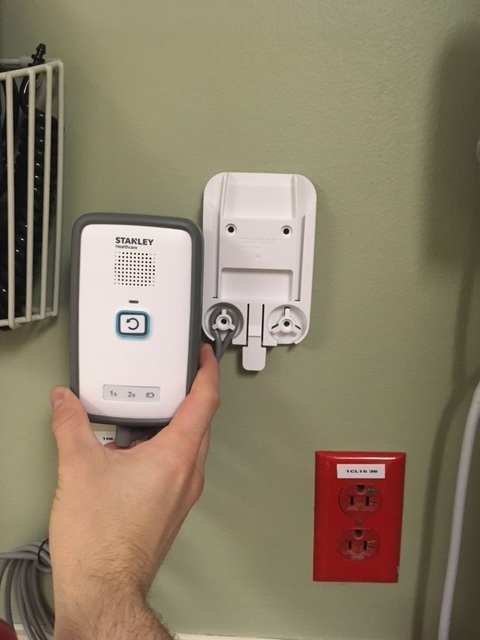 We installed 543 Stanley M200 monitors at Hospital St. Louis, MO. 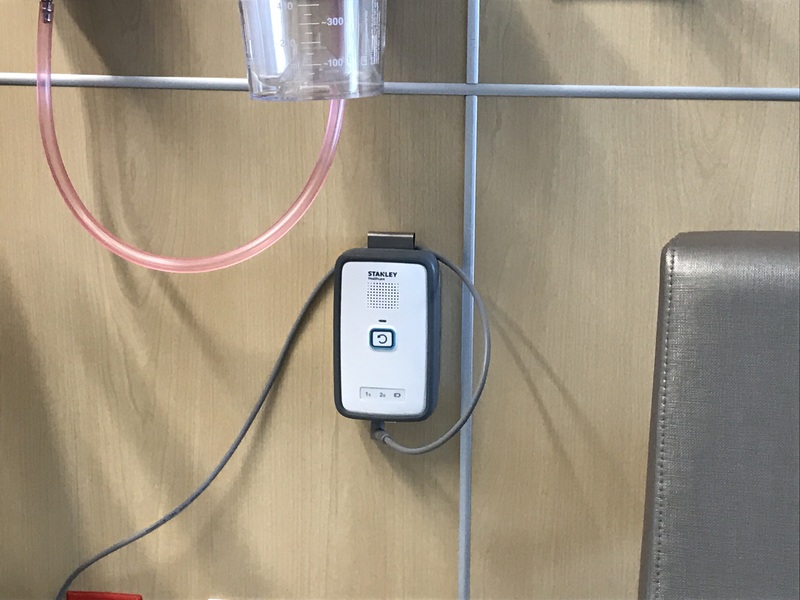 We Installed 817 Stanley M200 monitors at Hospital St. Louis, MO.